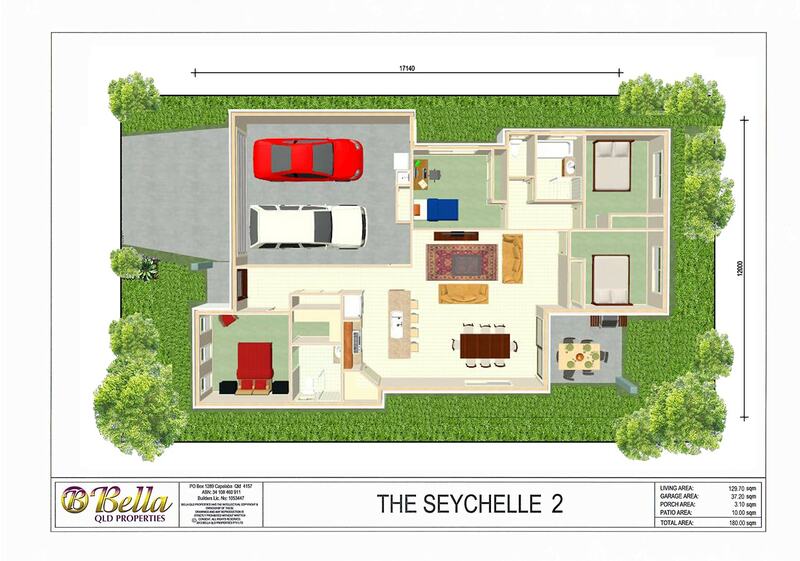 Introducing The Seychelle 2 by Bella Qld Properties on a Town Premium Villa Lot at Forest Ridge, Springfield Rise, the perfect fit on this 300m2 level block. This spacious floor plan ticks all the boxes for a growing family with an impressive outdoor area that is sure to impress. The large patio compliments the open planned family area with gourmet kitchen, inviting entertaining on a grand scale. The home is finished with the highest level of quality from our Prestige Inclusion Package. Surrounded by Schools, Shops, Mater Hospital and Medical Centre and Brookwater Golf Course, plus all the advantages that Greater Springfield now has to offer, with easy access to all major arterials and just 40 minutes by train to Brisbane CBD. This is the perfect family home, in the ideal community setting.